Sonu Sood is a famous Indian actor who acts in various language movies like Hindi, Telugu, Tamil, Punjabi and Kannada. He became famous in all languages. 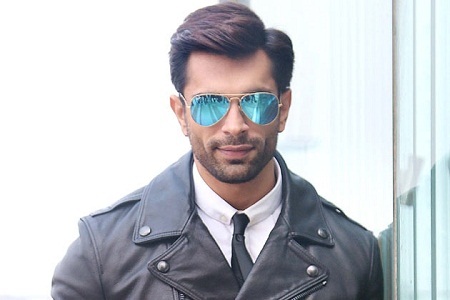 He acted negative roles too and is quite popular as villain. He also gave dubbing voice for an English film dubbed in Hindi. He acted in advertisements. He established a production house too. He is a model and producer too. Sonu Sood’s net worth is estimated to be around millions of dollars. He earns about 1-2 crores from his movies career. These values are collected from various websites and is not confirmed. He lives a lavish life. Sonu Sood’s main income of source is from movies. He is very famous in Bollywood and Tollywood film industries. He is also a producer owning a production house. He is also a model and sometimes acts in commercials too. Sonu Sood was born in Moga, Punjab. His hometown is in Nagpur, Maharashtra. His father, Shakti Sood was an Entrepreneur and his mother, Saroj Sood was a teacher. He has 2 sisters, one elder and one younger. Elder sister, Monika Sood is a Scientist and young sister is Malvika Sood. He married Sonali Sood and they both have 2 sons namely Ayaan Sood and Eshaan Sood. Sonu Sood made his debut in Tamil film Industry with a film named Kallazhager in 1999 and later entered into other language films. He became very famous for the negative role he portrayed in Arundhati, Telugu film. He also received award for this. He was quite famous for his negative role in Bollywood blockbuster, Dabangg. He also appeared in commercials for the products Airtel and Apollo tyres. He launched a production house, Shakti Sagar Productions named after his father. 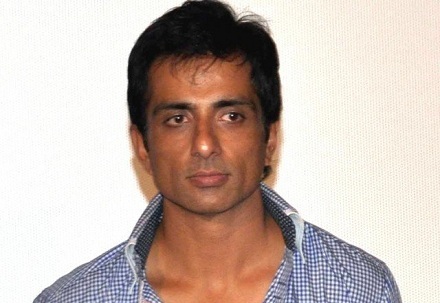 Sonu Sood was born on 30 July 1973 in Punjab. He completed his schooling from Sacred Heart School, Moga. He is an Electronic Engineer and took his degree from Yeshwantrao Chavan College Of Engineering, Nagpur. Sonu Sood received the prestigious Andhra Pradesh state Nandi Award for Best Villain and Filmfare award for Best Supporting Actor – Telugu for his Tollywood Blockbuster, Arundhati. He got Apsara award, IIFA Award for best performance in negative role for the Bollywood blockbuster Dabangg.